In a dream world, we would all have strong, smooth, pink with a white tip perfect nails that don’t break. In the real life, my nails break once a week, are covered with lines, easily bend and are an off-beige color. I don’t really believe in nail hardeners and the such (I’ve only tried one that turned out to be useless and that I use as a base coat), but I have a tip for you coming straight from Africa! This one comes from a Congolese friend of my sister. This one is very simple, and as unbelievable as it sounds, it does work in the middle to long term if done once or twice a week. 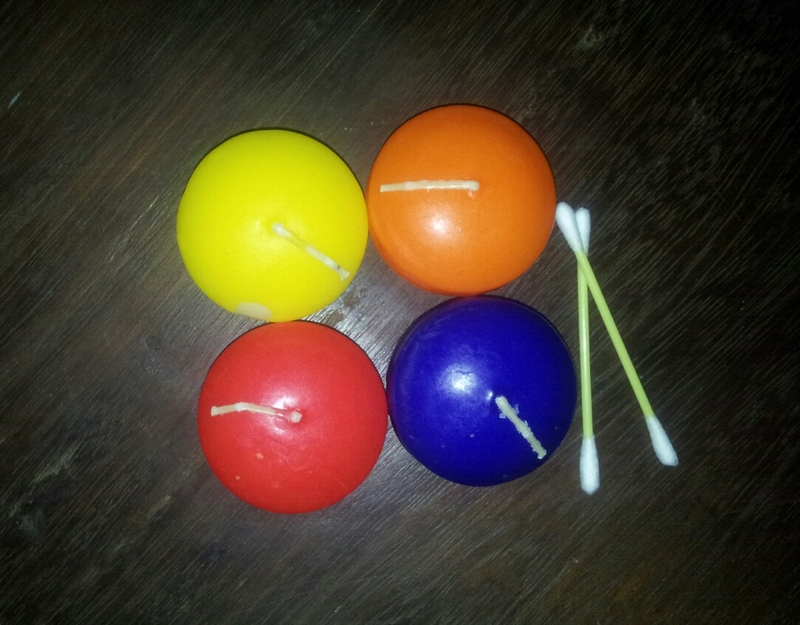 All you need is a small flat candle and Q-tips. 1. Light up the candle and wait for some of the wax to be completely liquid. 2. Pick some of it up with a Q-tip, being very careful not to burn the Q-tip with the flame. 3. Quickly spread the wax on your nails before it becomes solid again, like you would apply nail polish. The wax will be very hot, but as long as it stays on your nails, it won’t burn you. 4. To remove, simply push the wax flakes, they come off very easily. I am not sure about how exactly this works, but after a few times, you will start to notice your nails are remarkably stronger. This article has been written & ohotos by Dina Achraf.